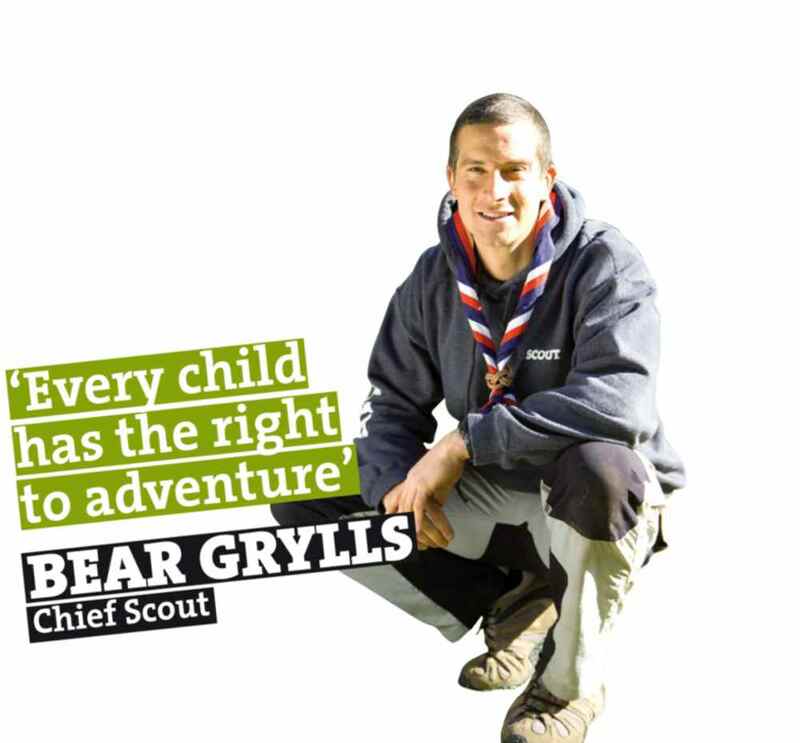 Think you might like to be part of scouting? Whether you want to join Beavers (6-8yrs), Cubs (8-10.5yrs), Scouts (10.5-14yrs), Explorers (14-18yrs), Network (18-25yrs) or SAS (really old! ), we are always looking for new members, so if you’re ready to have some fun, get in touch! Find your nearest group in Tamworth District here.